Home - Secure Retirement Planners, Inc. 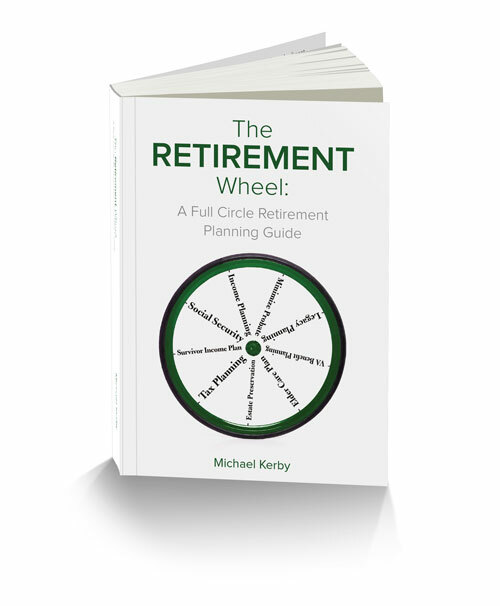 WELCOME TO SECURE RETIREMENT PLANNERS, INC.
Mike Kerby is an investment advisor representatives of Gradient Advisors, LLC, an SEC registered independent investment advisor, serving customers in the State of Missouri and surrounding states. Their mission is to provide local families and businesses with innovative financial strategies and planning that can lead to financial clarity and security. *Insurance products and services are offered through Michael Kerby, independent agent. SCHEDULE YOUR COMPLIMENTARY ANALYSIS AND RECEIVE A FREE COPY! Our comprehensive services integrate all aspects of our clients' financial picture in a coordinated effort to provide for financial clarity and multi-generational wealth. More than just managing estate taxes. It’s about maximizing how much you leave behind, while still ensuring that your financial needs are taken care of for the rest of your life. Request a complimentary consultation and a Social Security Maximization Report.